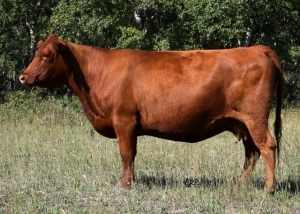 Warrior was purchased from Jackson Cattle Company in the spring of 2001. He is a strong topped, free moving bull with a great muscle pattern, tremendous disposition and early sexual maturity. 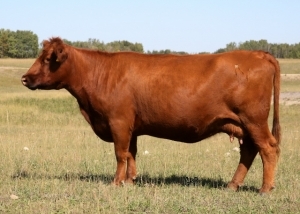 In the fall of 2001 Warrior was the Junior Champion Bull at Edmonton Farm Fair and at the National Red Angus Show, held at Canadian Western Agribition, he was named Reserve Champion Bull. The Warrior progeny display a tremendous muscle pattern on a moderate frame. All Warrior progeny sold were well received within the industry. 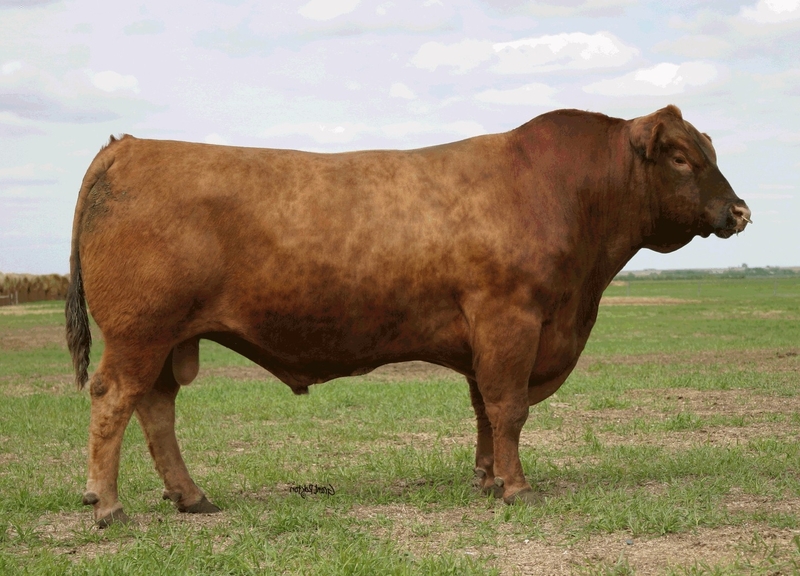 Warrior has been used extensively in our breeding program and has proven to be an outstanding herd bull. His daughters are nothing short of spectacular. Warrior has left a positive impact on the breeding program at Kenray Ranch.